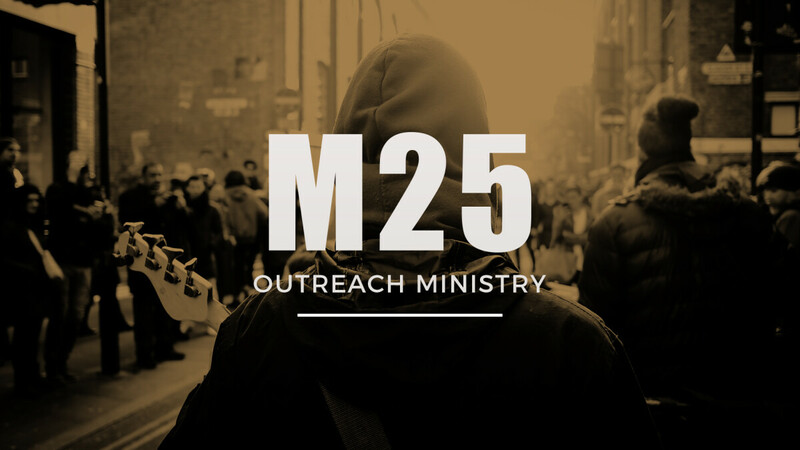 M25 is a gospel centered, outward focused group that goes out to our local community to help in clean ups, painting, bbq, tutoring and distribution of food. Come and join us with a spirit-filled heart and a love for God's people that need a hand up and not a hand out! 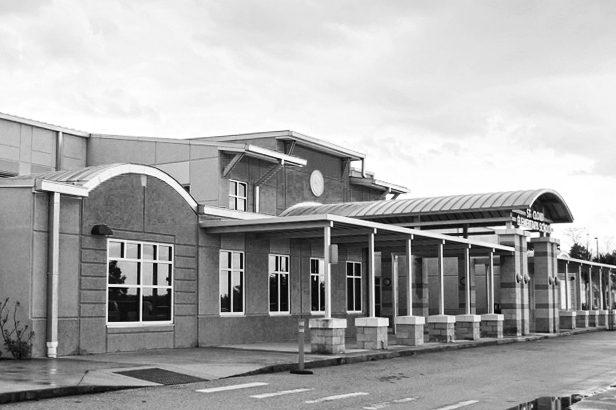 On the first Saturday of every month, we meet at CCC for evangelism training from 1-3pm. 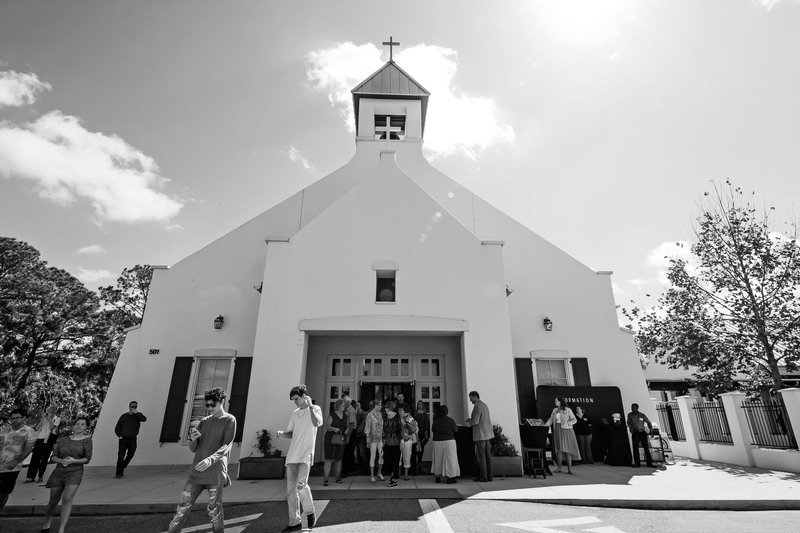 Then the third Saturday of the month we head to a neighborhood to connect with people and make a difference in their community from 9am-12noon. Become a part of the group online here!